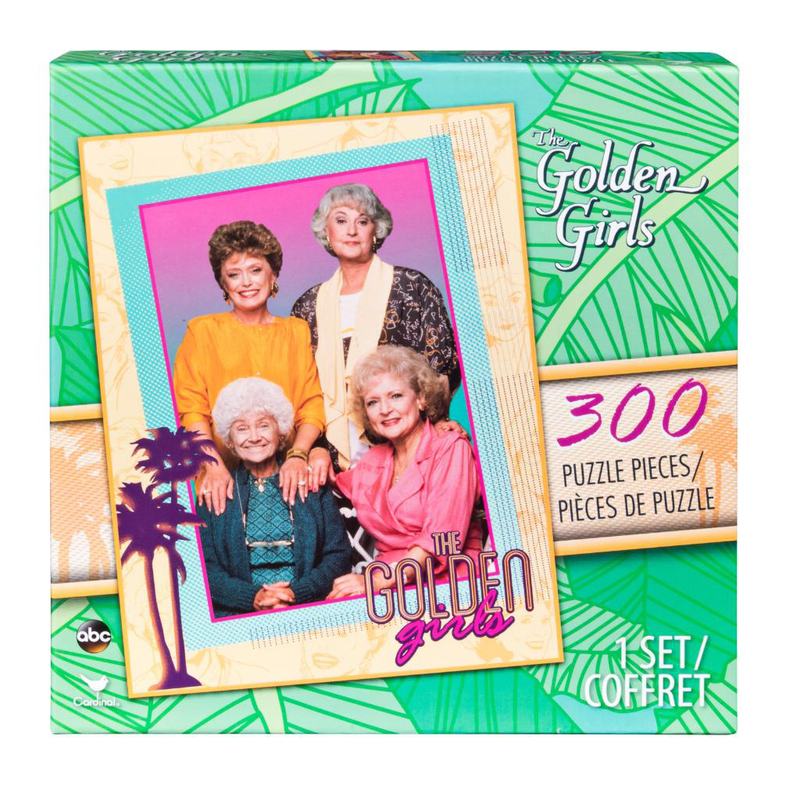 Get ready for some nostalgia—the queens of '80s and '90s TV are back in this vaporwave-esque, 300-piece jigsaw puzzle! 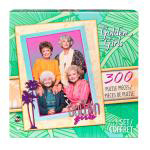 The image strongly evokes a late-'80s and early-'90s vibe and features everyone's favorite ladies from the era. Measures 24" x 18" when complete.